The goal of this course is to introduce students to the key concepts and perspectives in quality of life (QoL), quality of life technology (QoLT), and relevant social policies. Students will learn four major domains of quality of life (physical, emotional, social, and cognitive function), needs of people with disability, and existing quality of life technology in each domain. A special emphasis is placed on the aging process and older adults. Students will be challenged to integrate and apply the course materials to evaluating and developing quality of life technology and programs/policies. This is an introductory course on social welfare. 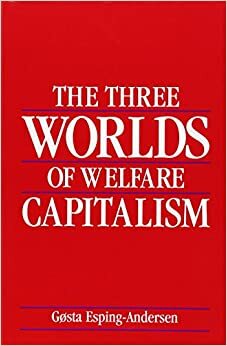 Students will learn about the key concepts and theories, history and policies, values and ethics related to the welfare state and social security. Students will be challenged to develop critical thinking skills as well as to broaden their understanding of the welfare state. The goal of this course is to introduce students to the foundation concepts and theories of social justice, which broadly refers to reducing unfair inequalities faced by members of a society due to racism, sexism, ableism, and ageism. A special emphasis is placed on the role of technology in promoting social justice, both nationally and internationally. Students will be challenged to integrate and apply the course material to the development of technology policies and programs for promoting social justice. This course will focus on discussing and analyzing social policy for the aging and aged population. Special attention will be placed on building age-friendly communities using technology and promoting social justice from the life course as well as ecological perspectives. 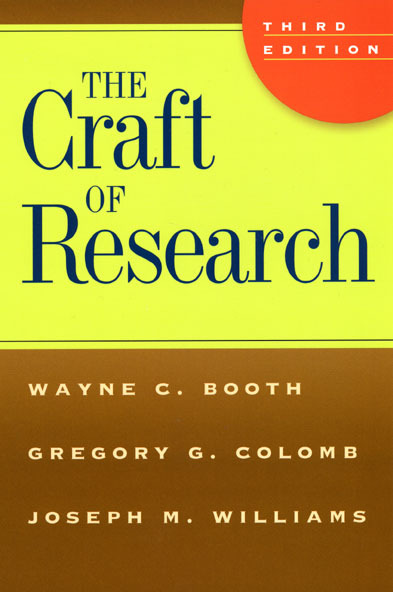 The goals of this course are threefold: (a) to introduce students to the foundation knowledge about conceptualizing and developing measures of constructs through operationalization in social science research, (b) to evaluate the existing measures such as economic development indicators, often used in the science and technology policy research, from a critical point of view, and (c) to explore alternative measures. This course introduces quantitative research methods for studying public policies. With a brief overview of the methodological debates on quantitative and qualitative approaches, the course proceeds to empirical research design and analysis based on statistical and mathematical methods. In this course, students will learn how to operationalize a theoretical concept, develop a hypothesis, and test it on empirical data.